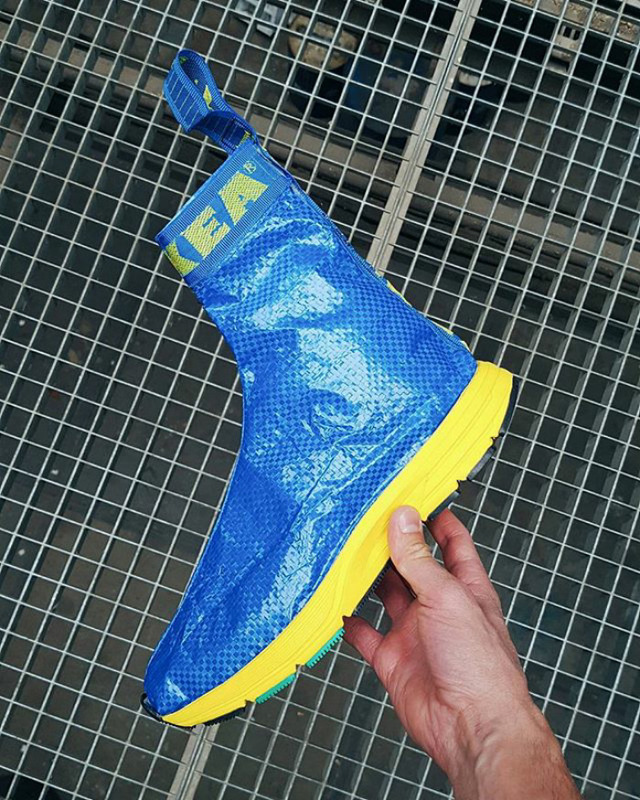 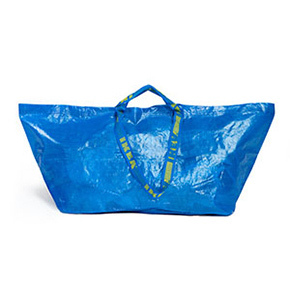 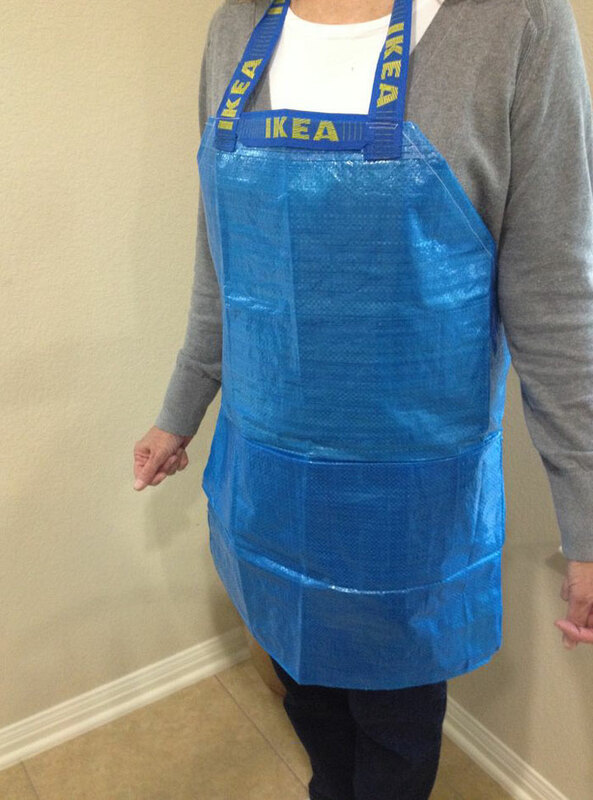 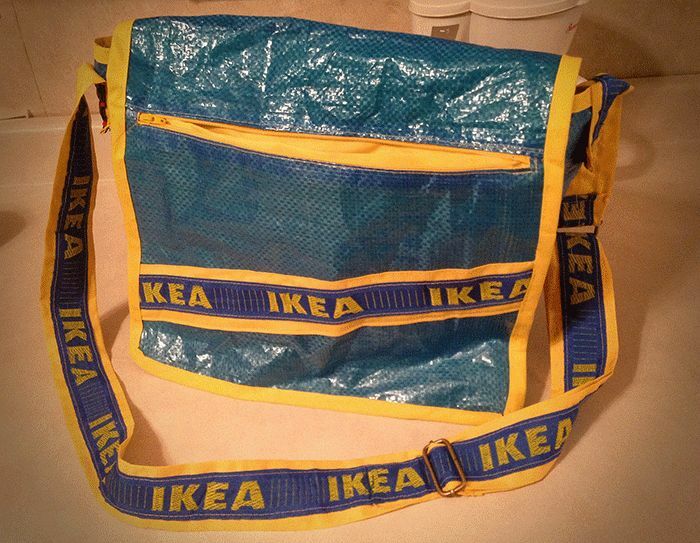 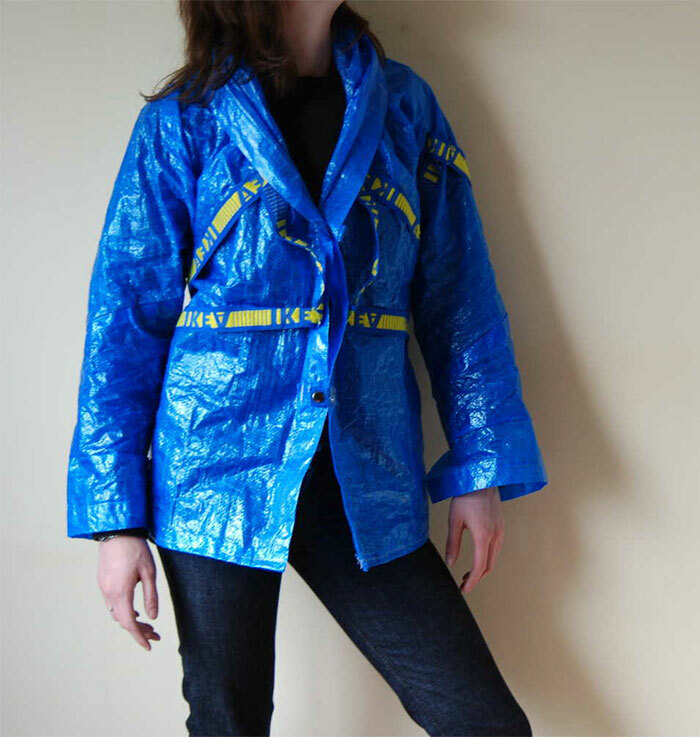 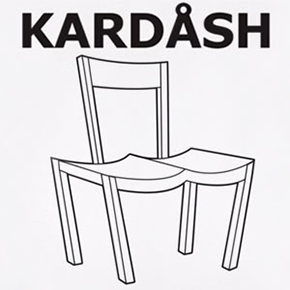 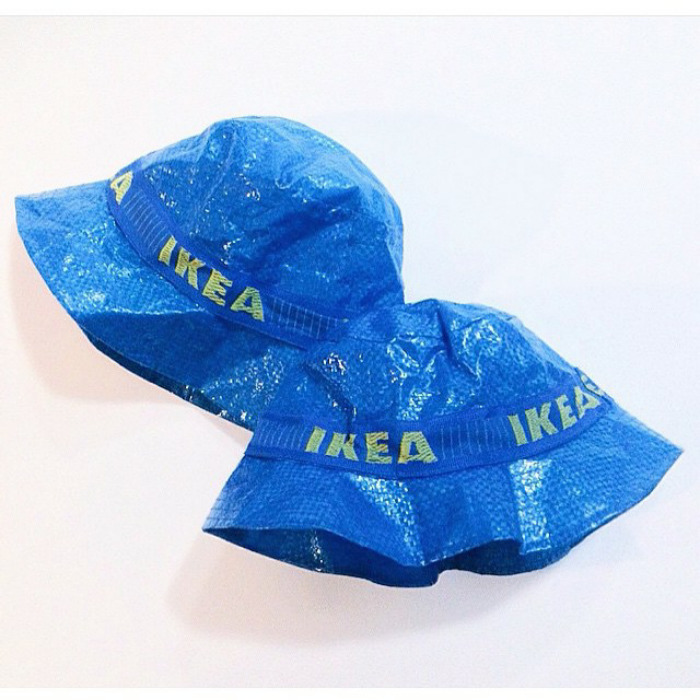 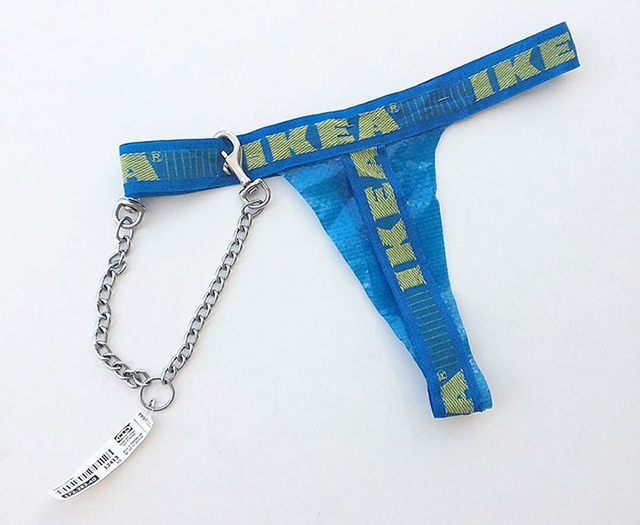 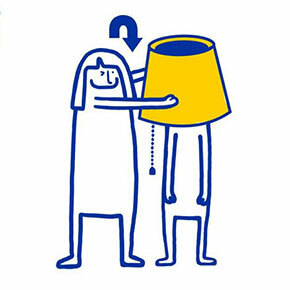 Recently we wrote about IKEA’s hilarious response to Balenciaga’s $2,145 version of their iconic 99 cents Frakta bag. 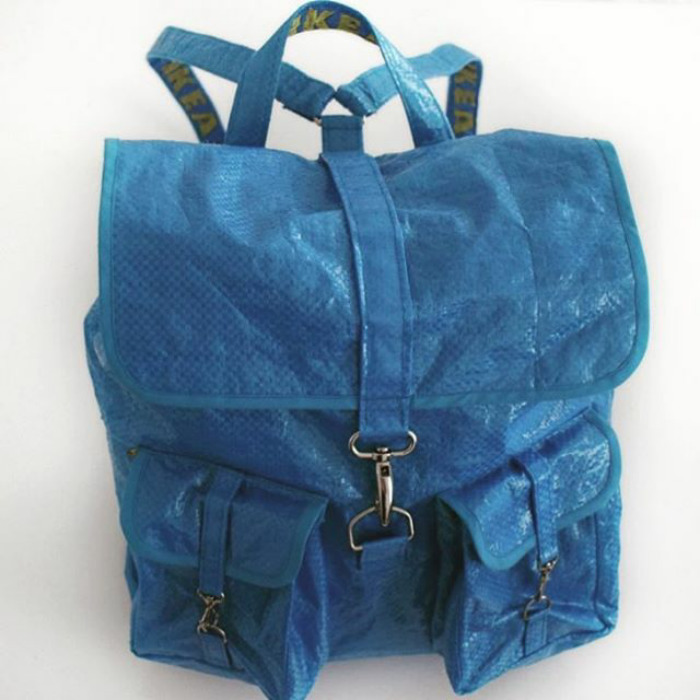 Well now everybody seems to be jumping on the idea of turning the furniture giant’s famous blue bag into a must-have fashion accessory. 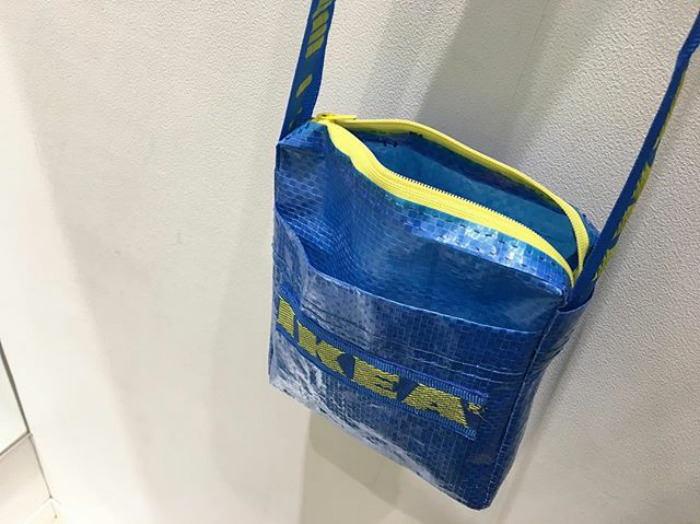 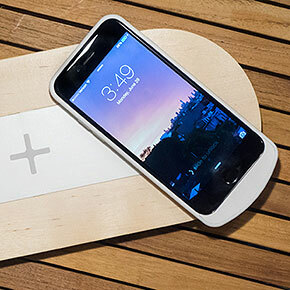 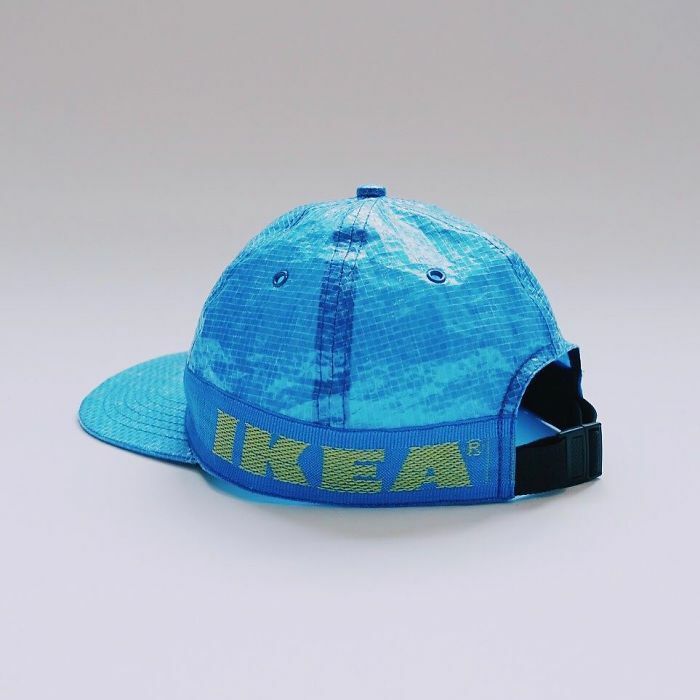 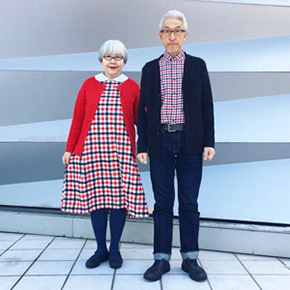 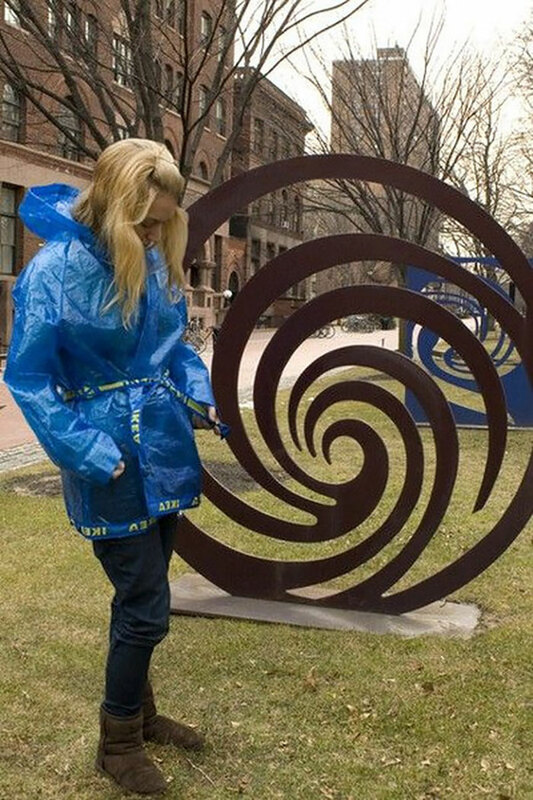 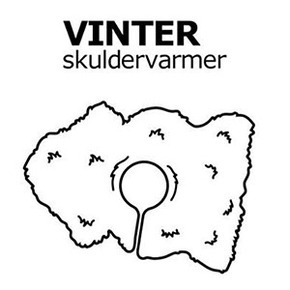 From face masks and baseball caps to backpacks and thongs (no, really), there seems to be no limit to what people can make from IKEA’s polypropylene tote bag.